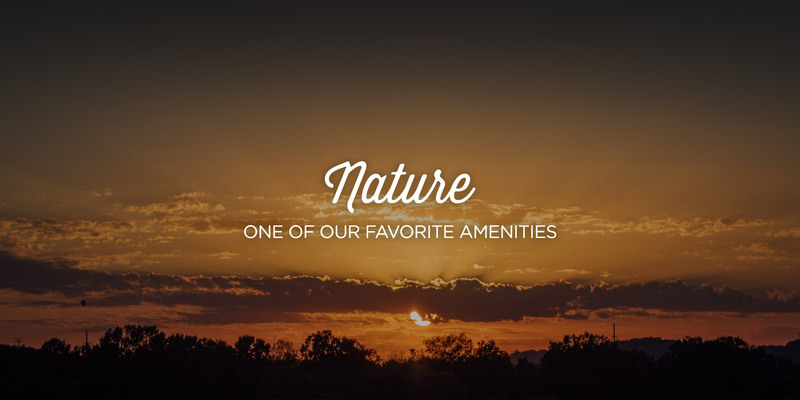 Lockwood Glen is an idyllic single-family community in Franklin, Tennessee, featuring resort-style amenities and a focus on connecting with nature. Lockwood Glen is nestled in Franklin, Tennessee, a unique and charming area of Williamson County, located just 20 miles south of downtown Nashville. 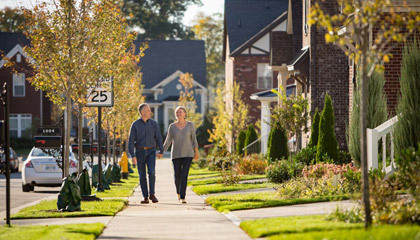 Lockwood Glen offers a variety of ways to enjoy the outdoors – from resort-style Residents’ Clubs to expansive walking trails throughout the community – there is truly something for everyone. 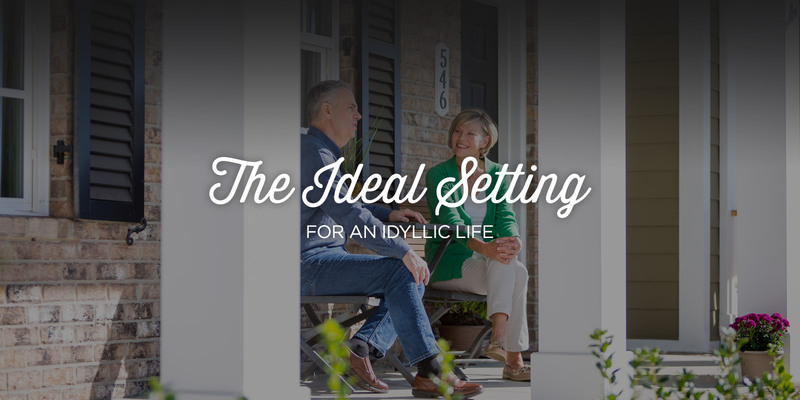 An idyllic single-family community nestled in historic Franklin, Tennessee. 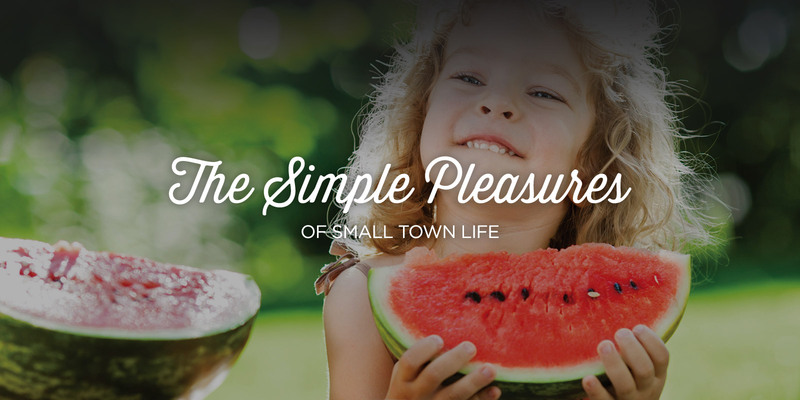 Resort-style amenities that encourage neighbors to socialize and celebrate. 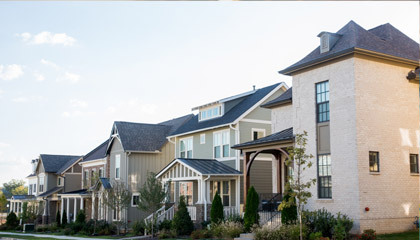 Our builders offer an unparalleled portfolio of uniquely designed homes.